I hope you're having a good time in KS! Thanks for the giveaway. XD They look so pretty! 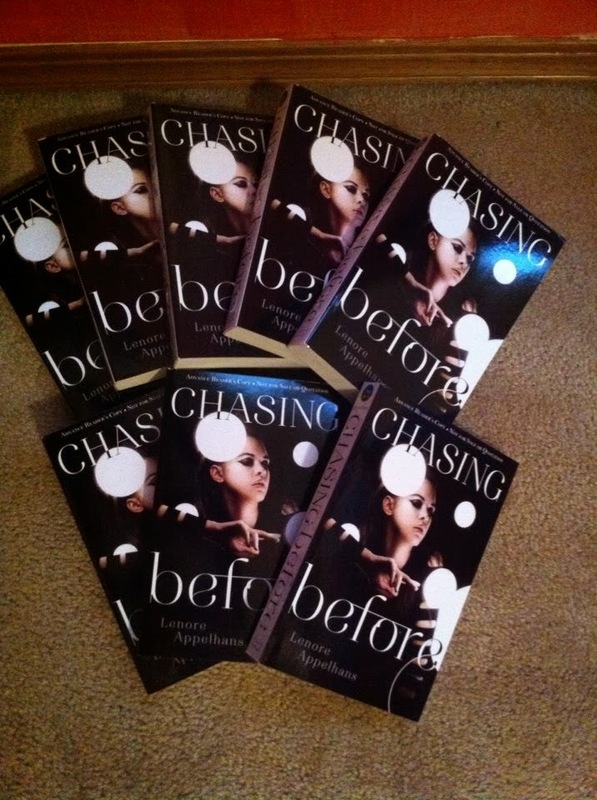 I can't wait to see where the Chasing before will take me :) Thanks for the giveaway!!! Can I just say you are the bomb dignity? LOL! 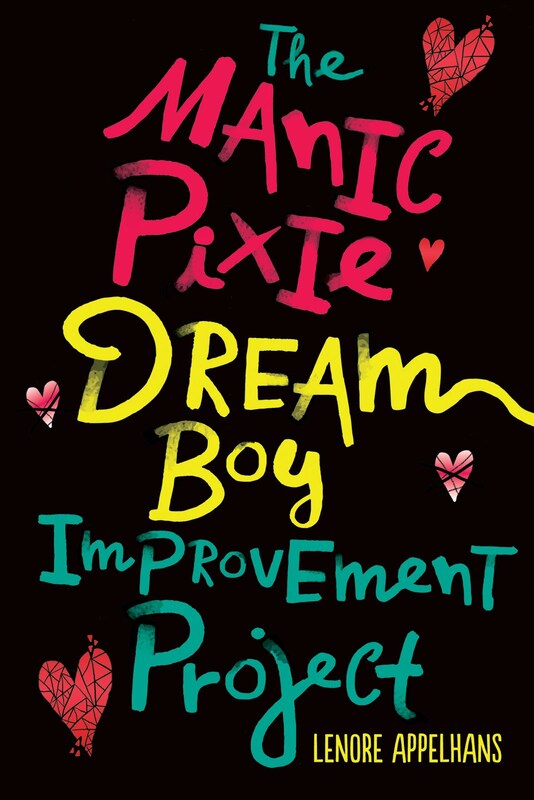 I really love the cover! Thanks for the giveaway! aw. I really want Chasing Before, but I guess I will have to wait as I live in Canada. :( The covers are pretty, though! I am looking forward to reading it! Hi Lenore! Just thought I'd let you know I'm teaching Adolescent Lit at a small Michigan university, and your blog will be one I recommend to my students. We will be visiting often. Thanks for providing such great material. I am SO bummed! I filled out the form, but I just realized I'm 2 days too late! :( I'll keep my fingers crossed for next time!